September 21 is the International Day of Peace. Watch for details for local events here in the Miami Valley. On April 27th, Cities of Peace, Inc., was granted Special Consultative Status with the U.N.’s Economic and Social Council (ECOSOC). 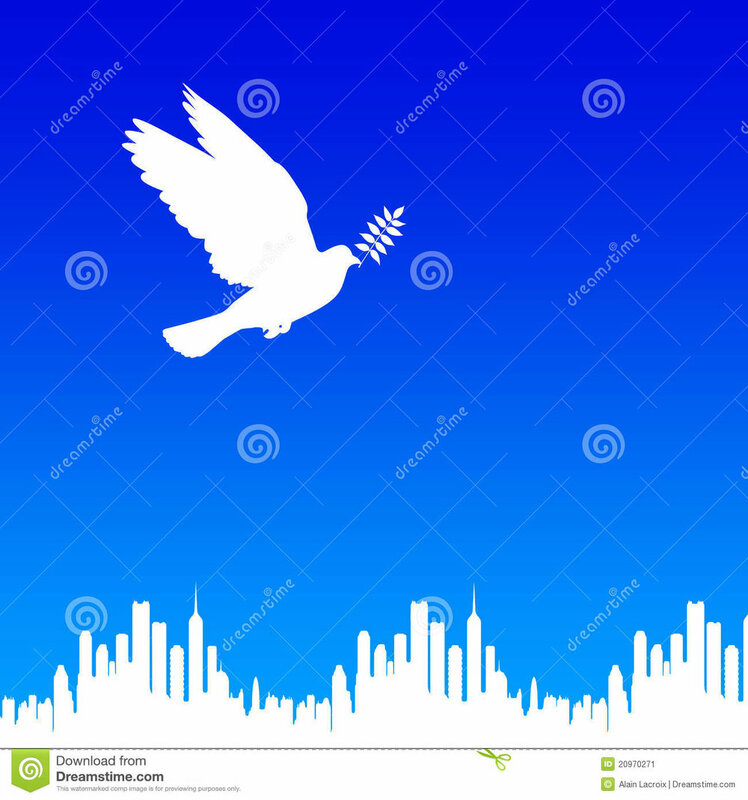 International Cities of Peace will now have two permanent passes to U.N. headquarters and be able to participate on committees and deliver oral statements and submit written statements to be circulated by the Secretary-General's office. Thanks to the thousands of volunteers, city leaders, and peacemakers who have made this possible. It's great news and a tipping point to greater opportunities.